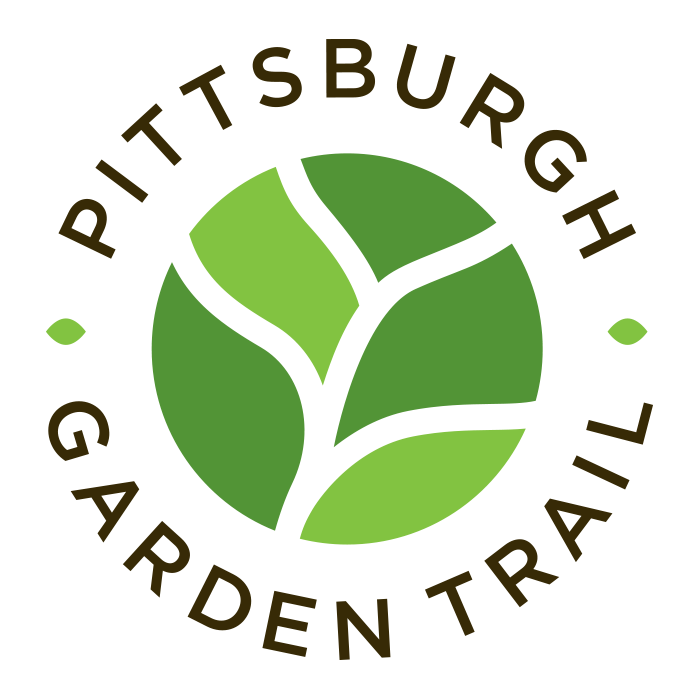 What is the Pittsburgh Garden Trail? The Garden Trail is a collection of gardens in the Pittsburgh area that are open to the public to visit and walk through where visitors can engage with nature in peaceful and beautiful settings. The Garden Trail offers outdoor and indoor settings who host a variety of events year-round for garden lovers to enjoy. Gardens such as Carrie Furnace are located outdoors and are in bloom in the early spring and mid summer. Gardens such as Phipps Conservatory have indoor gardens that are in bloom during various times of the year. Special events at each of the gardens are also held year round. Information about seasonal hours and special events can be found on the gardens' respective websites. Is there an admission cost for the gardens? Each garden has different admission costs, which are made available on their websites along with any of their ticket specials. Do all of the gardens have the ability to host a motor coach/group tour? Yes they do - though each destination has different guidelines. Please visit our Contact Page to reach out to the garden you're interested in touring. How can we coordinate for our group to visit the various Pittsburgh Garden Trail locations? For groups seeking coordinated visits to multiple attractions, packages and itineraries are available through Rivers of Steel Heritage Tours. For interested parties, packages can include transportation, accommodations and step-on guides. Contact Brianna at 412.464.4020, ext. 46 for more information. Can I visit the gardens without a tour group? Absolutely, all of the gardens can be visited with or without a large tour group. Admission prices and guided tour information is available on each garden's website. Are pets allowed in the gardens? Some of the gardens do allow pets. Check the garden's respective website for their complete policy on pets.